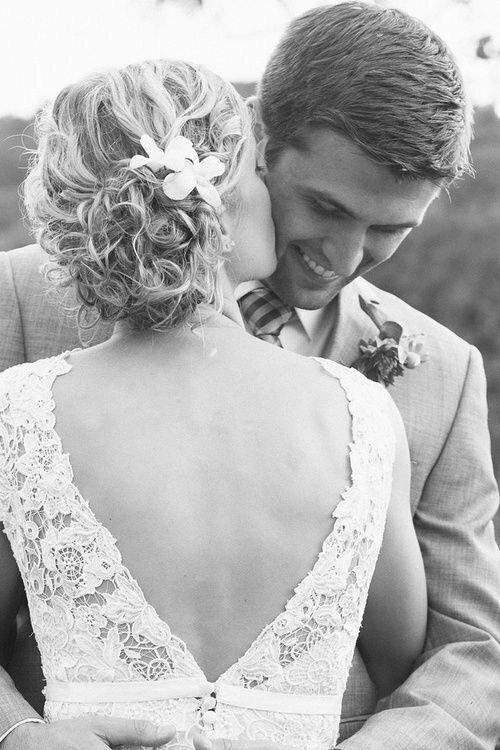 Don't Forget the Back of Your Dress! 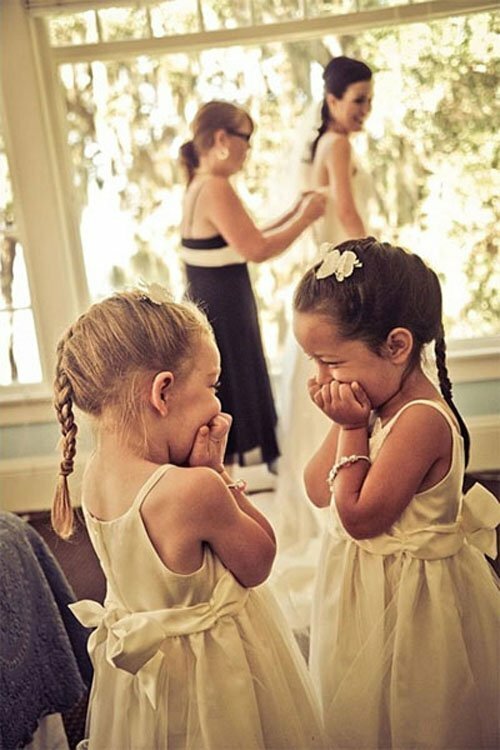 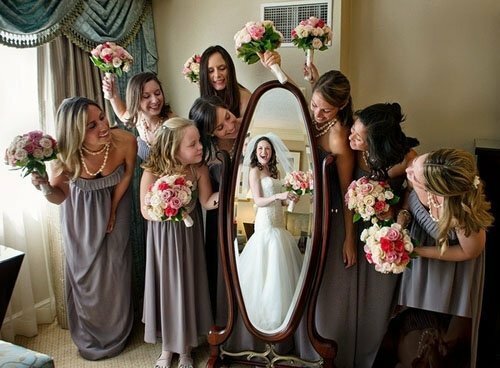 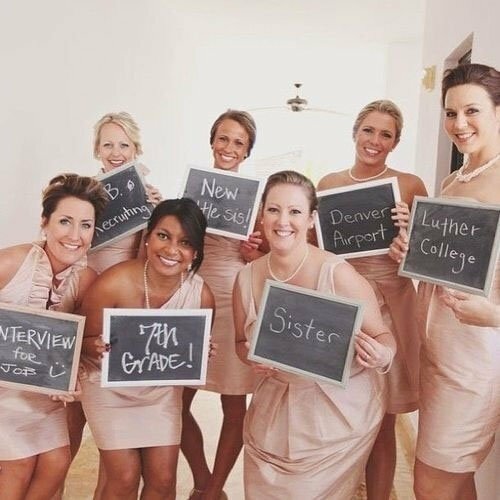 Where Did You Meet Your Bridesmaids? 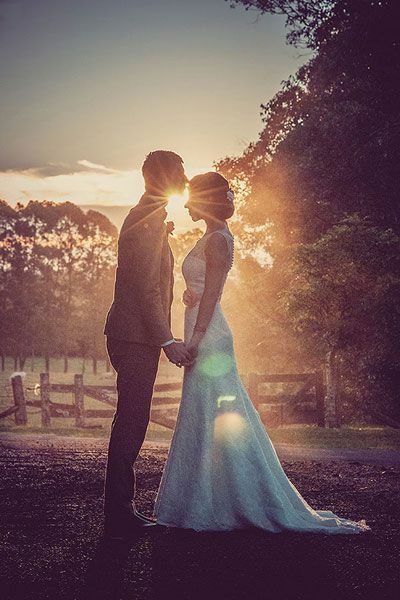 No matter how perfect your wedding dress or how idyllic your wedding venue, one of the most important aspects of planning your wedding is making sure your wedding photography captures all the photos you want. 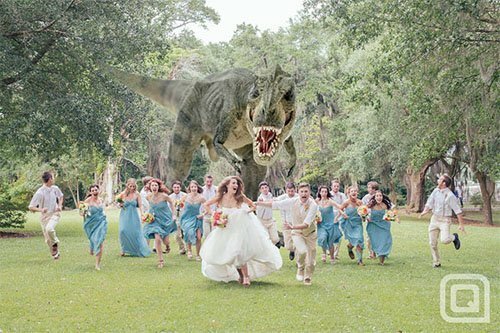 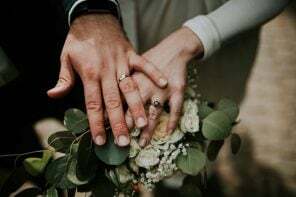 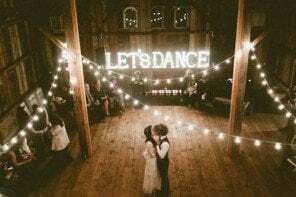 While there are wedding photos that are expected to be on your shot list (such as your first look to your first kiss), there are definitely a ton of other wedding photography ideas that either go overlooked or are never though of in the first place. 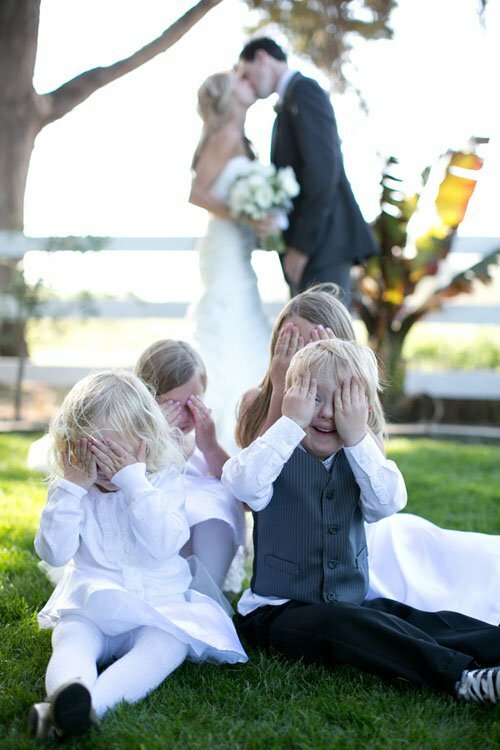 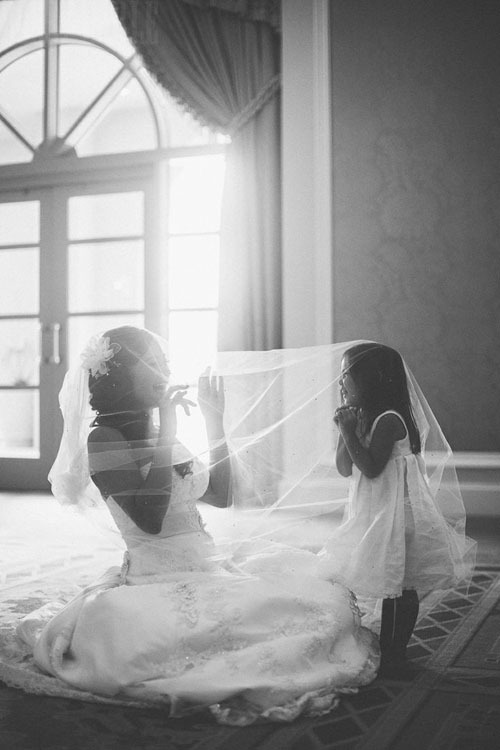 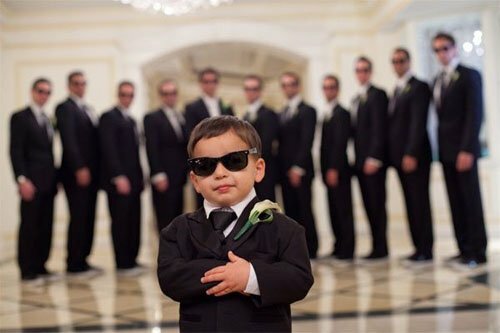 From fun photo setups with your flower girls, wedding party, and even your wedding guests, you won’t want to miss out on the wedding photos that will practically guarantee a perfect wedding album! 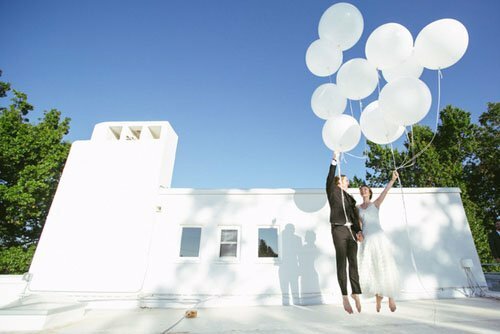 The wedding photography ideas in the gallery above are a great source of inspiration, not only for you to show your wedding photographer, but to help you think of even more ideas while planning your wedding. 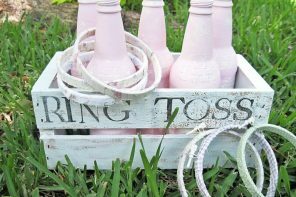 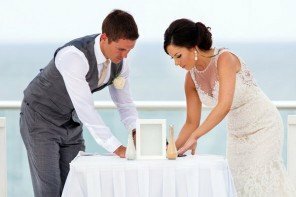 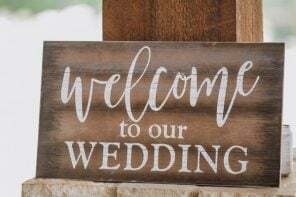 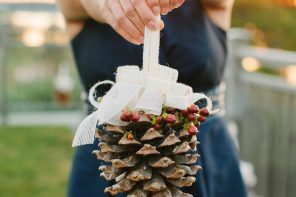 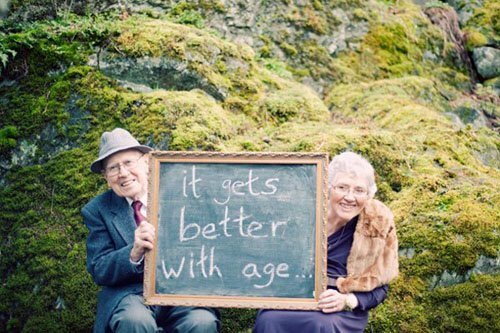 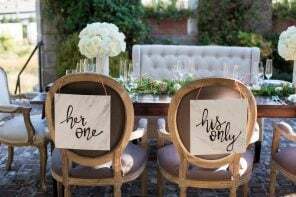 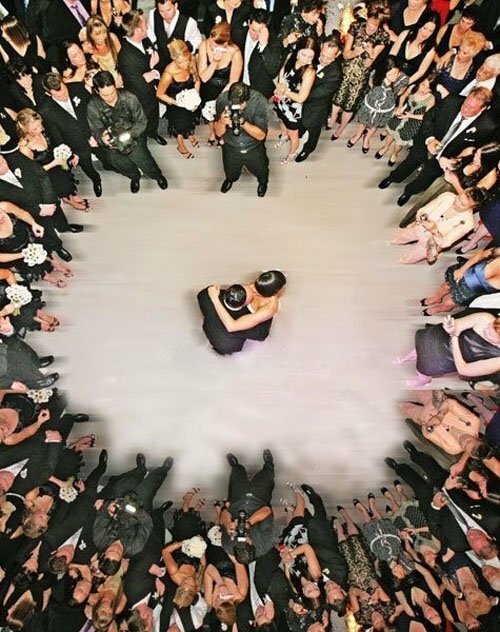 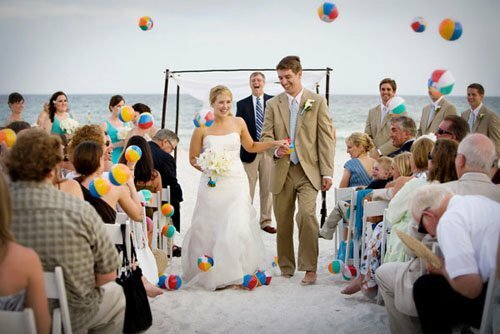 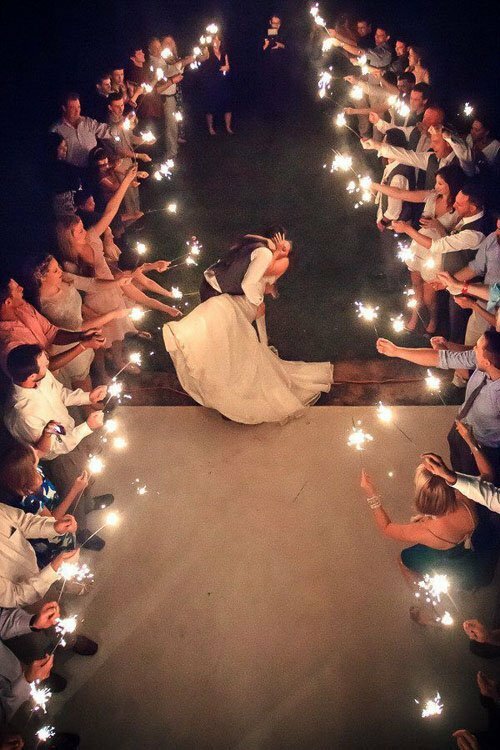 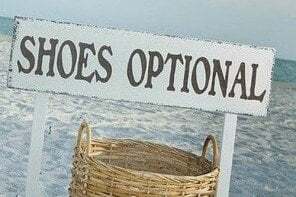 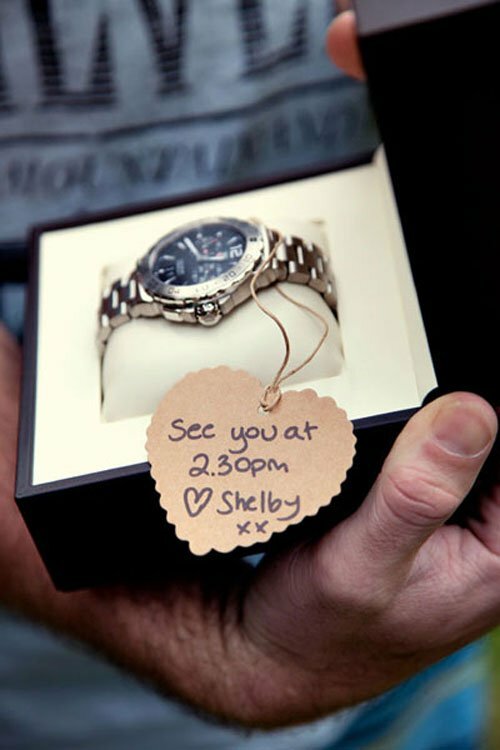 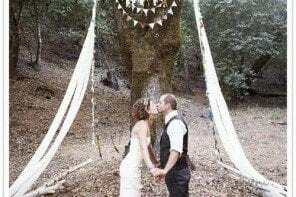 For example, I love the idea of a ball toss for your beach wedding, or giving guests chalkboards to write their marital advice for a different take on a guest book. 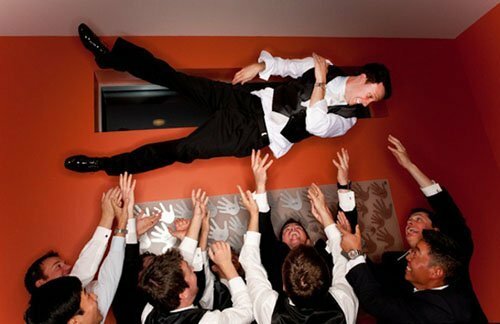 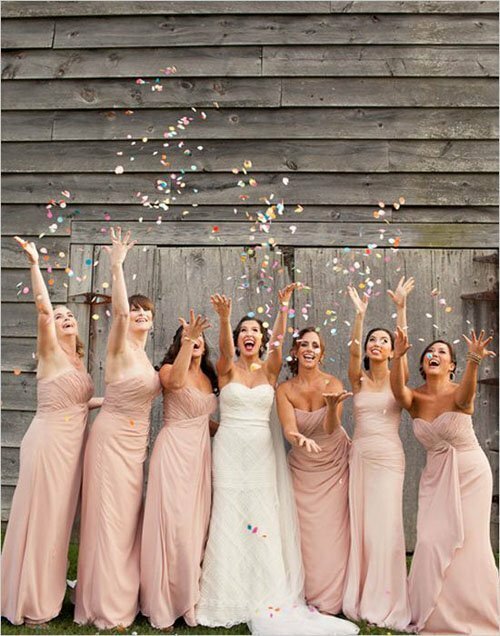 Little things such as giving your bridesmaids confetti can turn a plain photo into a party, and having the groomsmen joke around can create an instant classic. 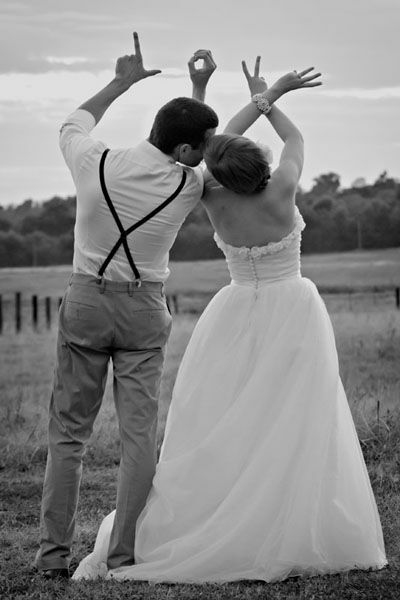 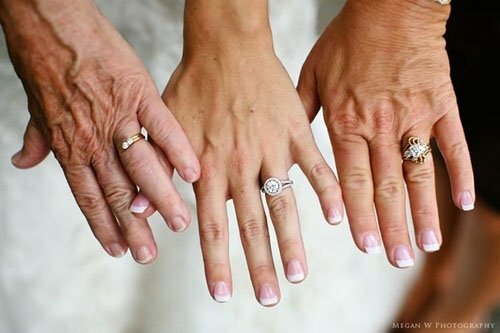 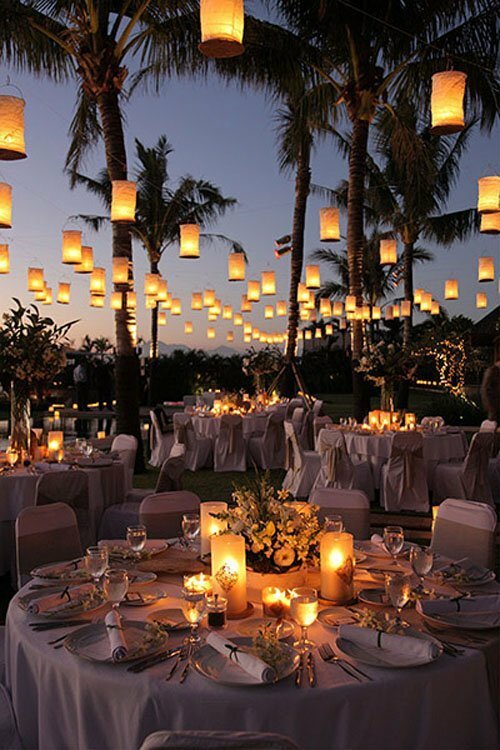 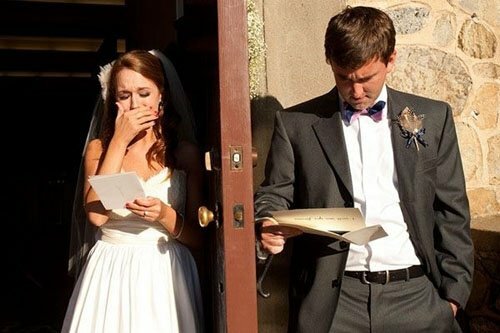 Hopefully you’ll get a ton of inspiration from the wedding photos, above, to use at your own wedding! 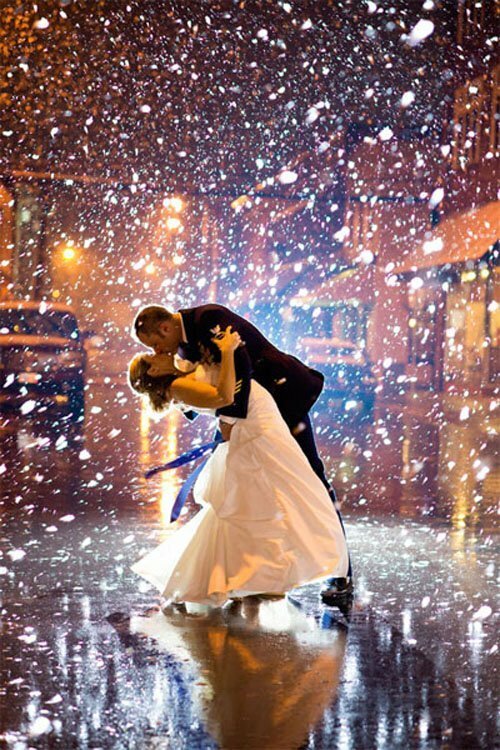 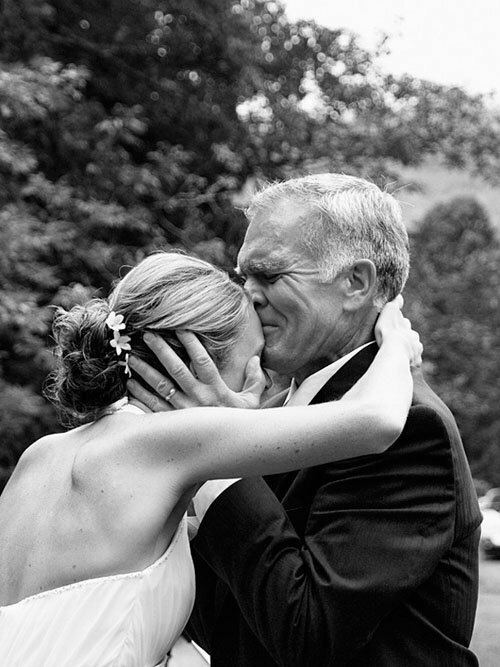 Figure out your wedding photographer cost with this helpful guide.